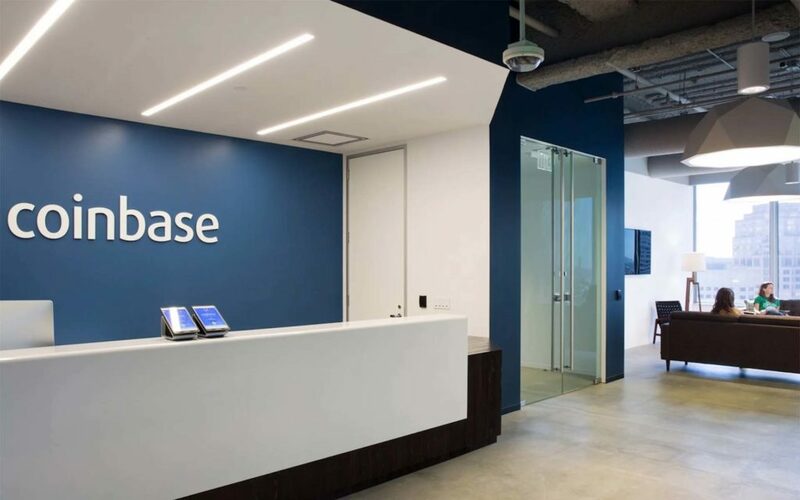 Bitcoin exchange giant Coinbase is introducing a new space for investing by launching a program that offers institutional investors the option to earn interest on specific cryptocurrencies they hold. 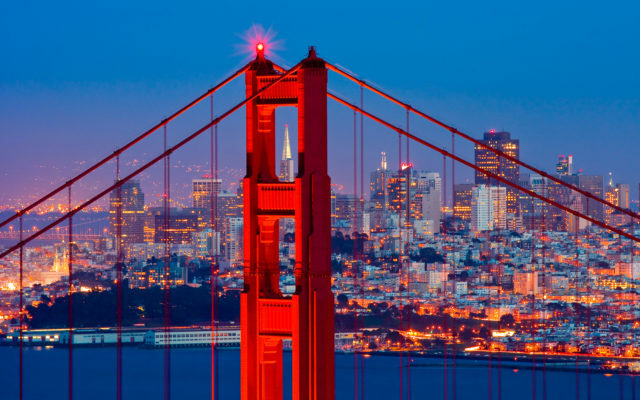 The San-Francisco based exchange allows customers to buy and sell several cryptocurrencies. It also operates Coinbase Custody, which provides fund managers and institutional investors cold storage for their digital assets. Staking makes it possible to earn passively against your holdings – all without moving anything from offline storage. Investors are expected to earn between 5 percent and 8 percent, and the payments will be made in the same crypto asset they hold. Tezos is a new platform that focuses on smart contracts and decentralized platforms and uses the proof-of-stake consensus algorithm. As of this writing, XTZ had jumped over 18 percent in the last 24 hours, with a capitalization market of $571,381,877 USD. The launch of Tezos staking through Coinbase Custody serves an acute need that existed up until now: a way for institutional participants who rely on a secure, offline custodian to take an active role in the network. The Maker protocol, creator of the DAI stablecoin, will follow. DAI is based on the Ethereum network, and it is pegged to the dollar. DAI market cap totals $87,957,606 USD. Bitcoin is not included in this program because it does not use proof-of-stake. Instead, the Bitcoin network uses the proof-of-work algorithm. Coinbase holds a license to process payments through banks under the state money-transmission licenses in the U.S. And, the Department of Financial Services granted the exchange a “Virtual Currency License” on January 17, 2017. Moreover, Coinbase introduced a system for making cryptocurrency payments easier, faster, and safer. As a result, the U.S. Patent and Trademark Office (USPTO) granted protection on August 14, 2018. What do you think about Coinbase’s Staking Program to help financial investors earn interest on certain cryptocurrencies? Let us know in the comments below. The post Biggest US Exchange Will Pay Institutional Investors Interest on ‘Staked’ Cryptocurrencies appeared first on Bitcoinist.com.